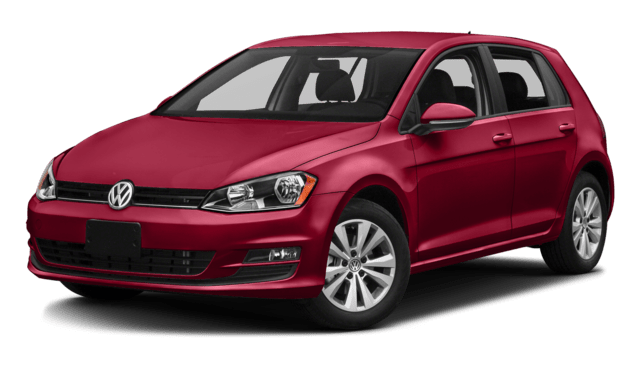 Both the Volkswagen Golf and the Volkswagen Passat are Lynbrook favorites, so it’s little surprise that the current versions of the Volkswagen Golf and the Volkswagen Passat improve on old favorites. But which five-seater is best for you? Both the Volkswagen Golf and the Volkswagen Passat boast impressive safety features, as well as advanced touchscreen entertainment – great for blasting tunes on your cruise. Find out which one fits your lifestyle before taking one or both on a test drive at Sunrise Volkswagen in Lynbrook, NY! Both vehicles offer turbocharged engines, but which one is best for you? The Golf lends itself better for easy cruises, while the Passat is more race-ready. Want an even sportier drive? Upgrade the Volkswagen Passat to a 3.6L V6 engine, which boasts 280 hp and 258 lb.-ft. of torque. The competitive Volkswagen Golf may appeal to younger drivers or adventurers, due to more cargo space than passenger volume. Meanwhile, the Passat offers a more spacious cabin for small families to take advantage of. Both vehicles offer Bluetooth technology and European style. 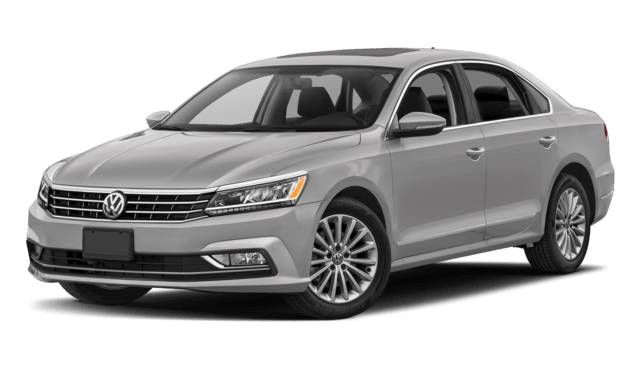 Volkswagen Passat: There’s a little more breathing room inside the Volkswagen Passat interior with 102 cubic feet of passenger space. Plus, it offers 15.9 cubic feet of cargo space — 1.8 cubic feet more than the Toyota Camry. Luckily, you don’t have to choose just yet. 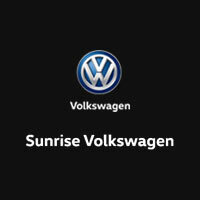 Visit Sunrise Volkswagen to meet both the Volkswagen Golf and the Volkswagen Passat to see which suits you. The Volkswagen Passat MPG may appeal to Long Beach drivers. We’re located in Lynbrook, NY, and we are standing by to help you apply for financing. Reach out online today!